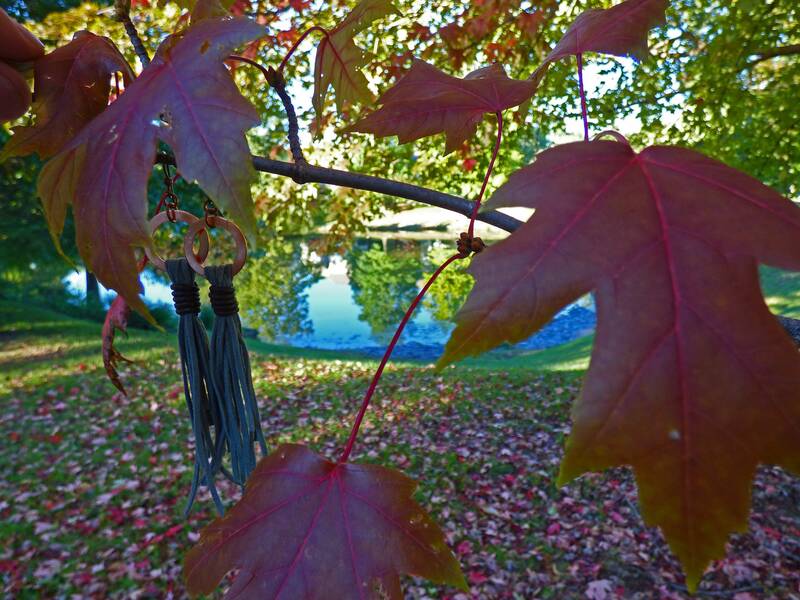 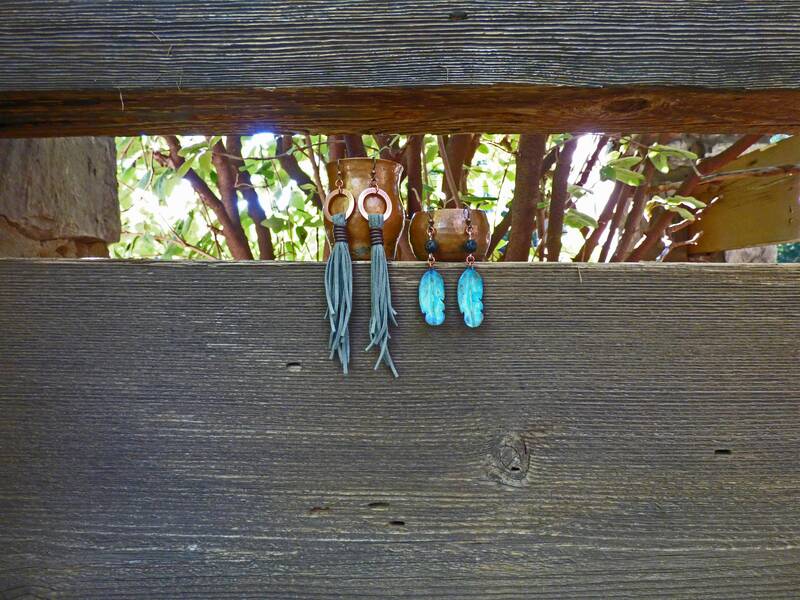 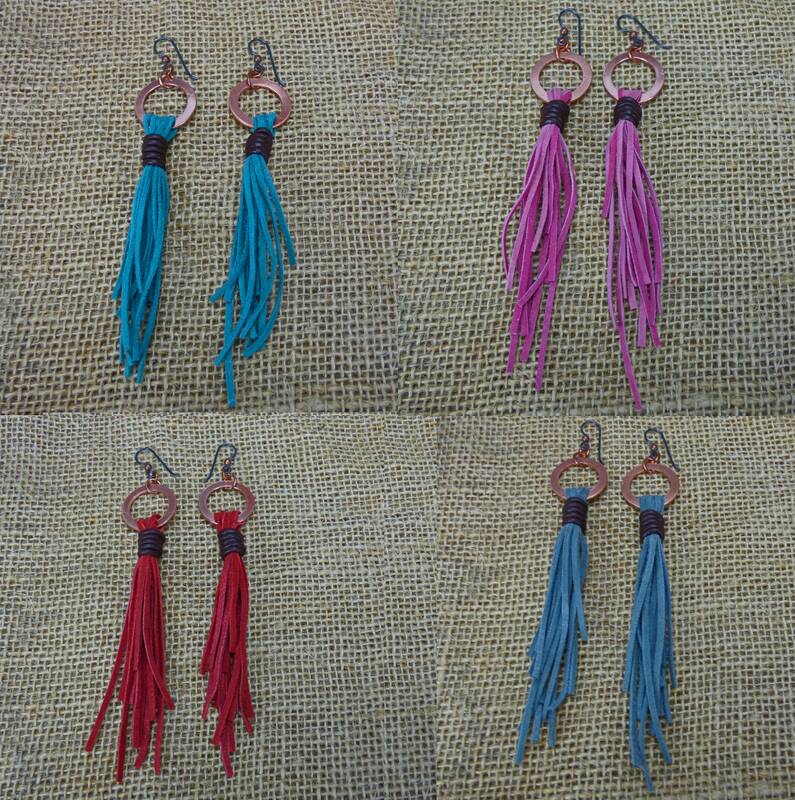 These are the leather tassel earrings you have been looking for! 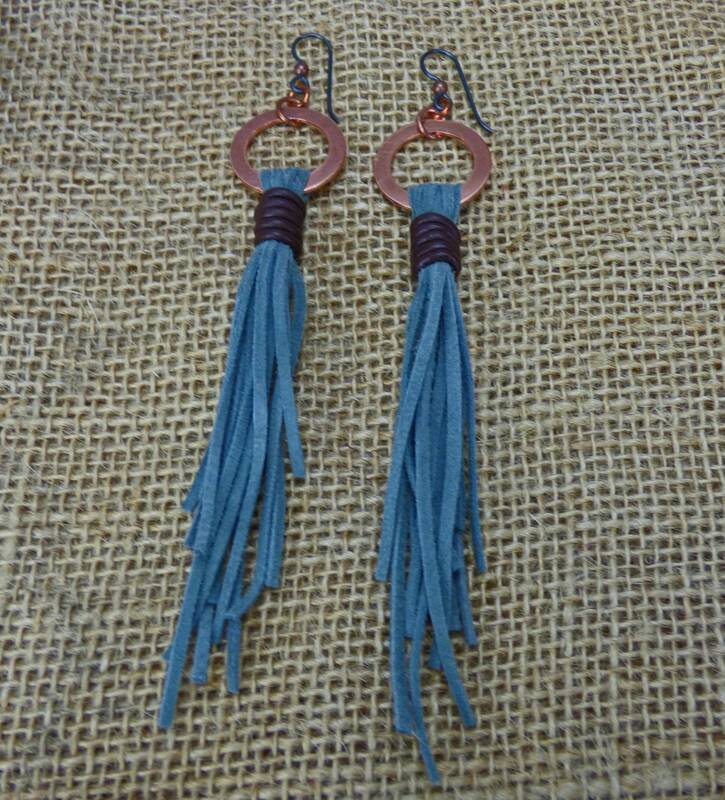 With vibrant colors to choose from, a large polished copper ring for that flash, and a leather binding that pulls it all together. 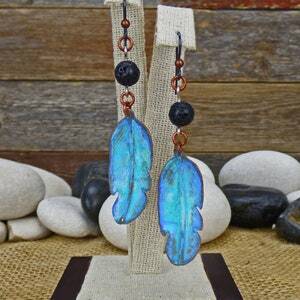 The earwire is niobium (a type of stainless steel that is hypo-allergenic and can be anodized to add color without affecting the hypo-allergenic state) with a copper bead. 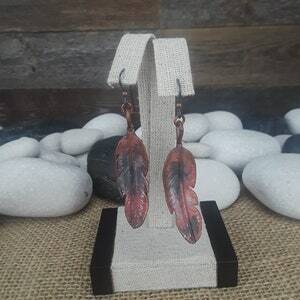 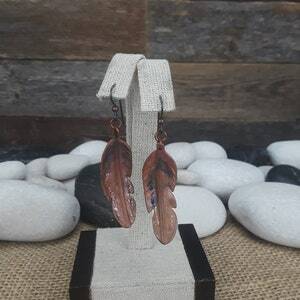 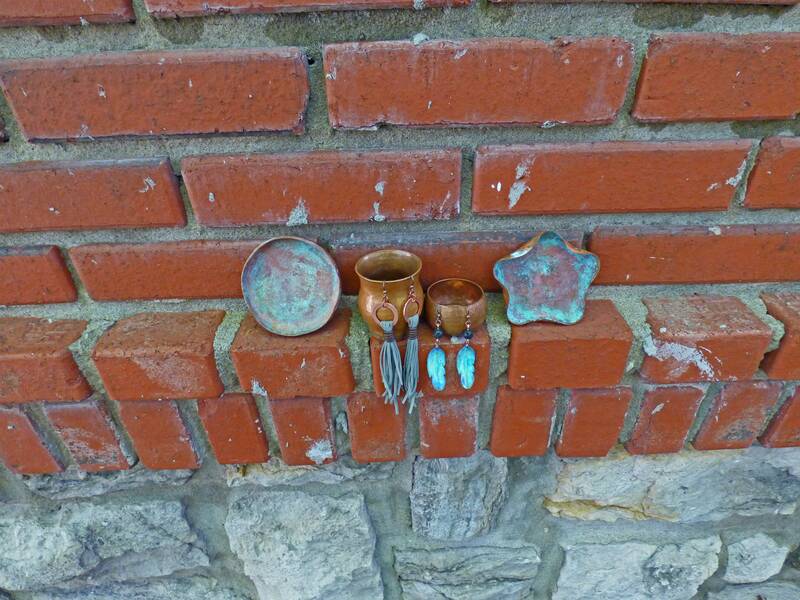 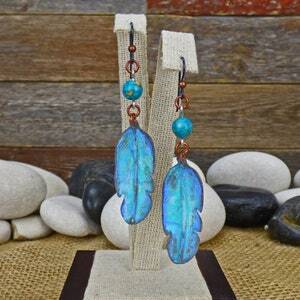 Don't forget to check the rest of my shop for more Boho Earrings, Leather Tassel Earrings, Boho Jewelry, Chainmail Jewelry, Christian Jewelry, Victorian Necklaces, Renaissance Jewelry, Silver Jewelry, Copper Jewelry, Hand hammered Copper Bowls, and more!